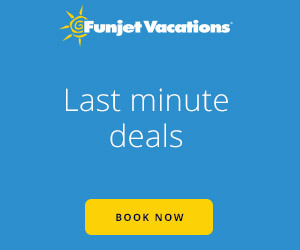 Vacations for Adults.com offers the best adult vacations, adult-only resorts, couples-only resorts and clothing optional resorts in Las Vegas, Mexico and the Caribbean. Our adults-only vacations are for adults only, couples and singles. Give us a call at 1-559-207-0545 for assistance in planning the perfect adult vacation getaway!